Indonesia is the largest producer of palm oil in the world with a total production of 31 million tonnes of crude palm oil (CPO) in 2015. One third of the palm oil produced in Indonesia is consumed in the domestic market, mostly as cooking oil. The palm oil sector plays an important role in Indonesian economic growth. It is shaped by strong market forces and comparatively high profits, but at the same time, there are significant direct environmental impacts (forest loss and carbon emissions) connected to palm oil production. The national consumer sector has become increasingly important as a driver of economic growth in Indonesia. 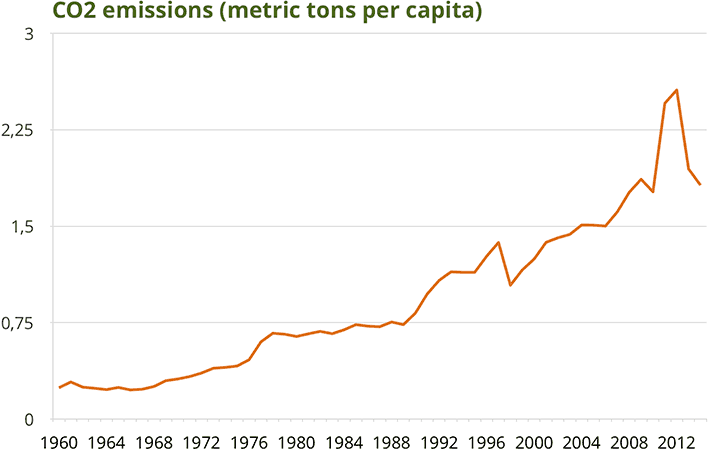 Changes in lifestyle and consumption patterns occur in line with an urbanisation trend. By 2030, it is estimated that 71% of the total Indonesian population will live in urban areas compared to 55-57% at present. It can be assumed that the middle-income population will increase and support the Indonesian consumer market. 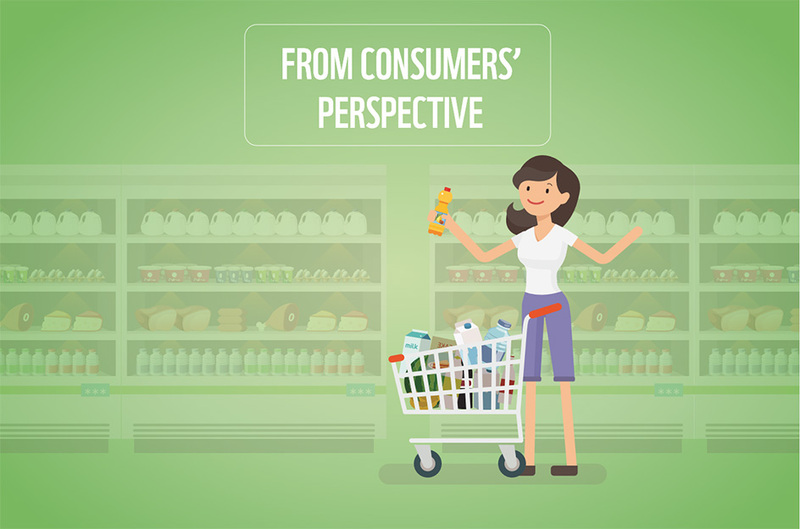 WWF Indonesia focusses on a comprehensive campaign about “Better Consumption” (Beli Yang Baik), and is combining this with private business engagement. In order to replicate and spread the idea of SCP in the corporate world an analysis of sustainable business models will set the frame for a dialogue that can lead to corporate commitments to more sustainable value chains. The palm oil sector in Indonesia (producers, brand owners, retailers) is being engaged to advance further in ongoing sustainability initiatives (e.g. roundtables, High Carbon Stock working group, etc. ), while consumers and civil society are mobilised to demand more sustainable (palm oil) products. 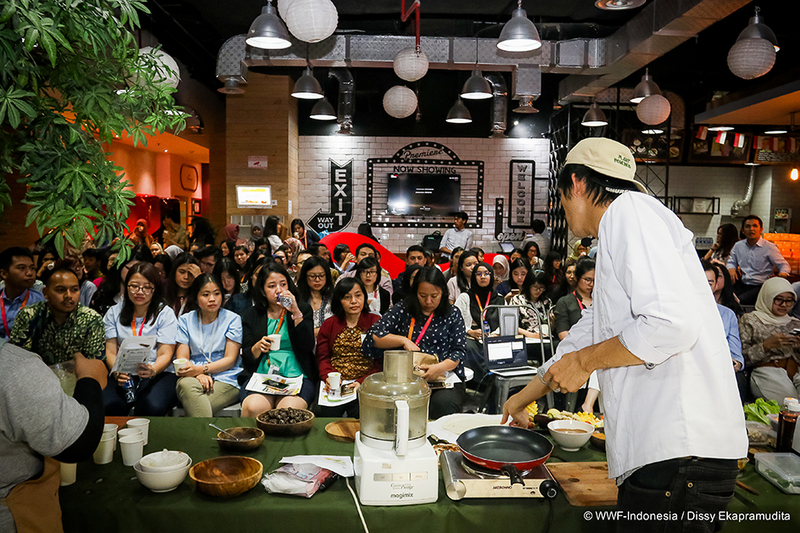 Over decades of engagement, WWF Indonesia has formed strong community ties, and is reaching out to engage consumers through communities as well as online/ social media. 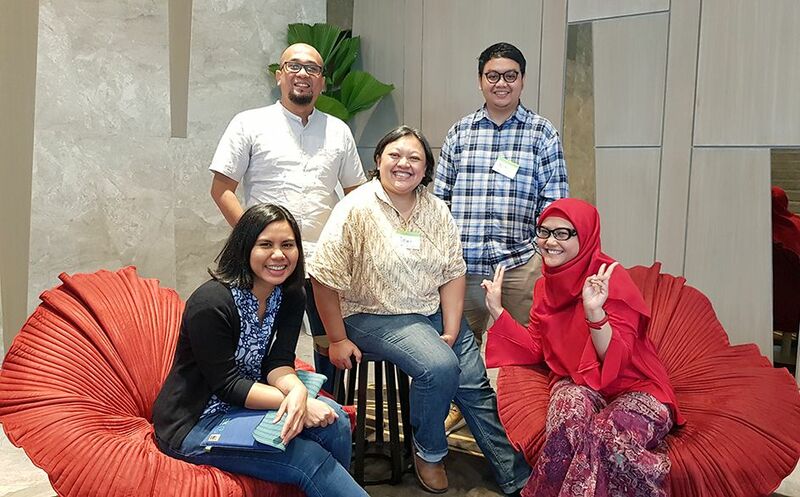 From left to right: Margareth Meutia – Footprint Campaign Coordinator; Putra Agung, Programme Manager – Sustainable Palm Oil; Dewi Satriani – Campaign and Mobilization Manager; Niki Nofari – Sustainable Retailers Coordinator; Ni Sadharwati – Grant Officer. 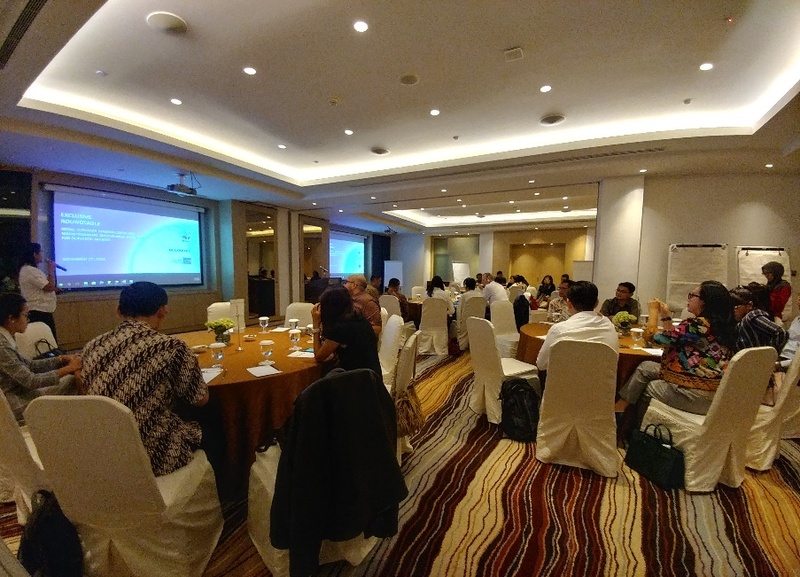 In November 2018 at Pullman Hotel Thamrin Jakarta, WWF-Indonesia invited retail industry stakeholders to join the roundtable on “Synergizing Retail Industry Stakeholders on Mainstreaming Sustainable Products for Domestic Market”.